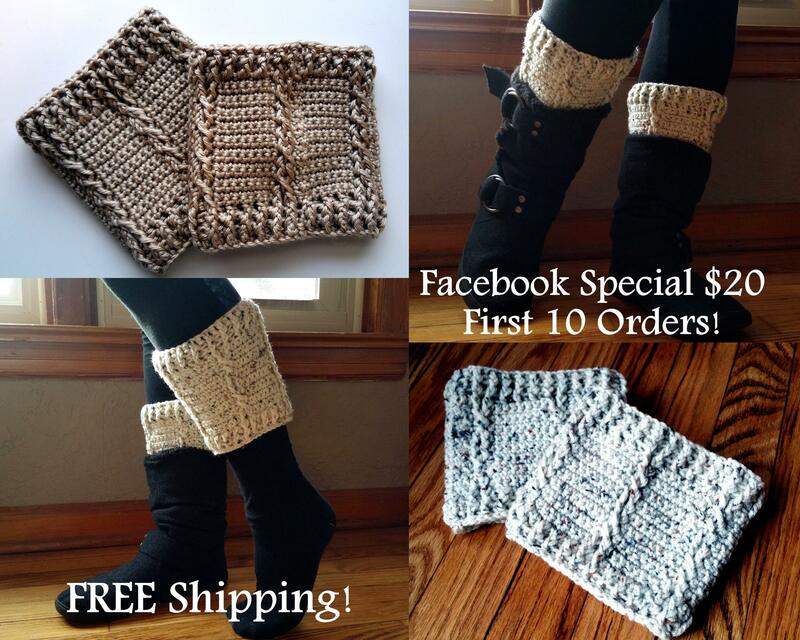 Now taking orders for boot cuffs at $20 a pair for the first 10 Facebook Fans only! FREE Shipping (Continental US.) 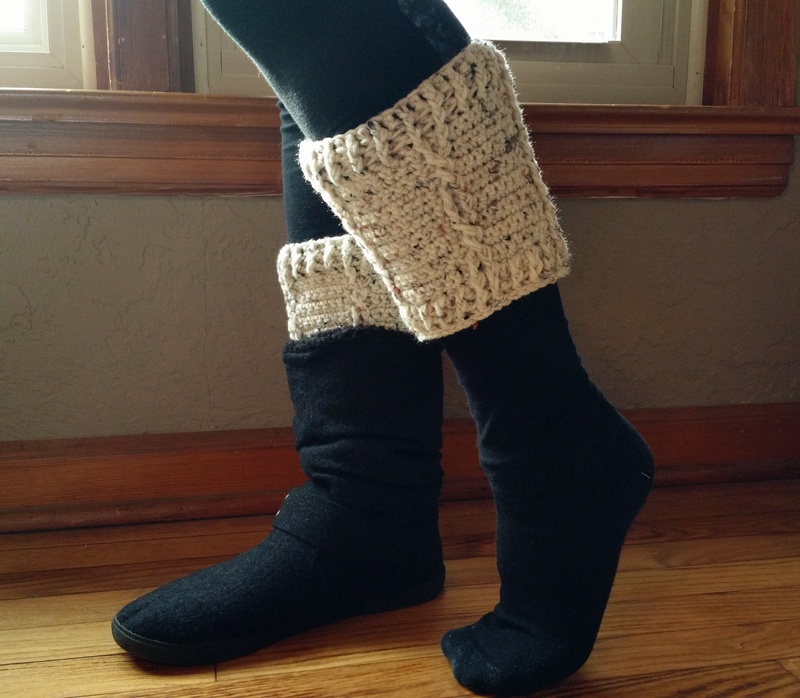 Share with all your friends who want their own pair of custom, handmade boot cuffs! 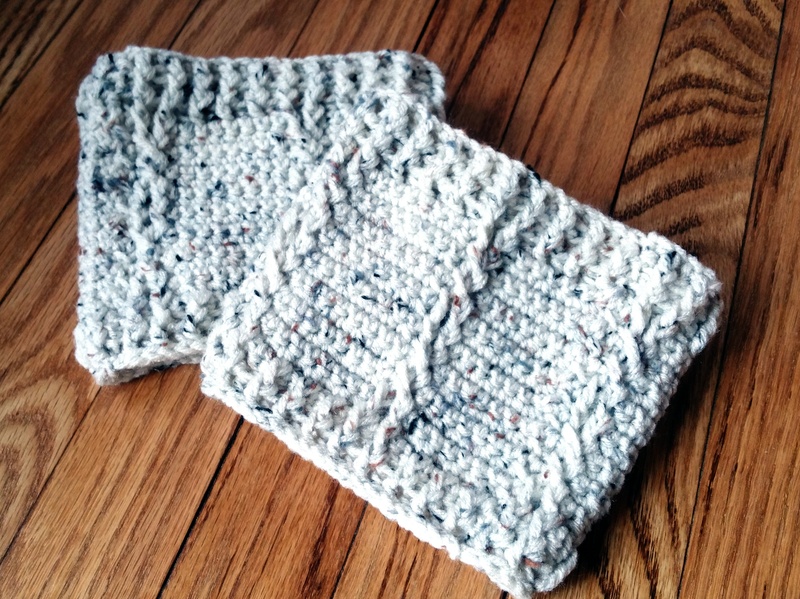 One size fits most – cuffs are 11.5 inches around unstretched and 6 inches long. You will be invoiced via Paypal (Don’t worry, you can pay on Paypal even if you don’t have an account.) Work will only be started after payment is received. Available colors include light brown (top left pic), white, black, dark brown. Other colors may also be possible, just ask! Cuffs will be made-to-order on a first-come-first-serve basis. 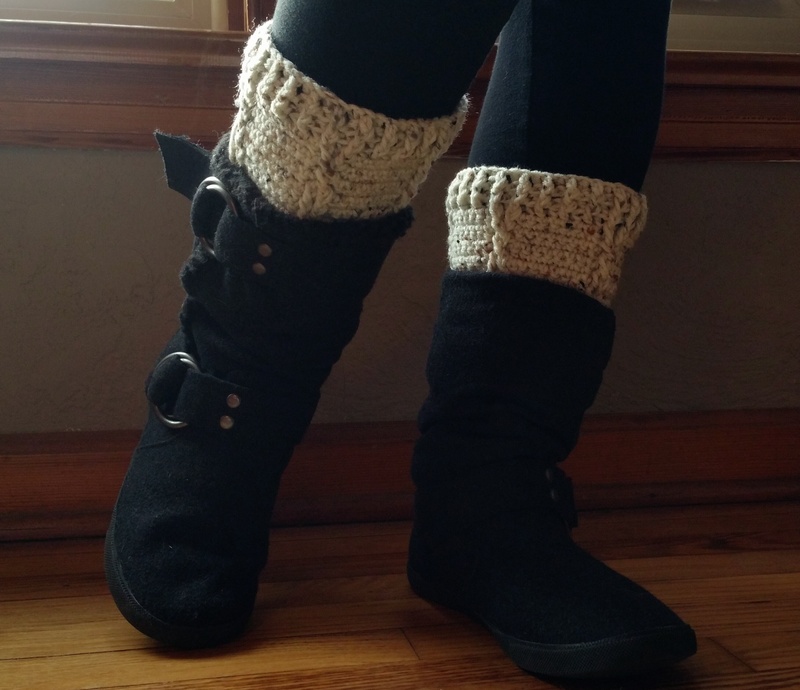 It takes me 2-3 days to make a pair so if you want yours sooner than later, order now! I am only committing to 10 orders at this time. If I receive more than 10 orders I will let you know. PM me your orders now via Facebook with your color choice and email address for Paypal billing! Happy 2015! Welcome to the new year. After last year, I am just exhausted. I feel like I could curl up in bed and sleep for 3 months! Here is one of the gifts I was working on for Christmas gifts last month. My sister asked me for a pair last year, but it was just too close to Christmas when she did and I couldn’t get them done so I tried them out this year. It seems they’re even more popular now. 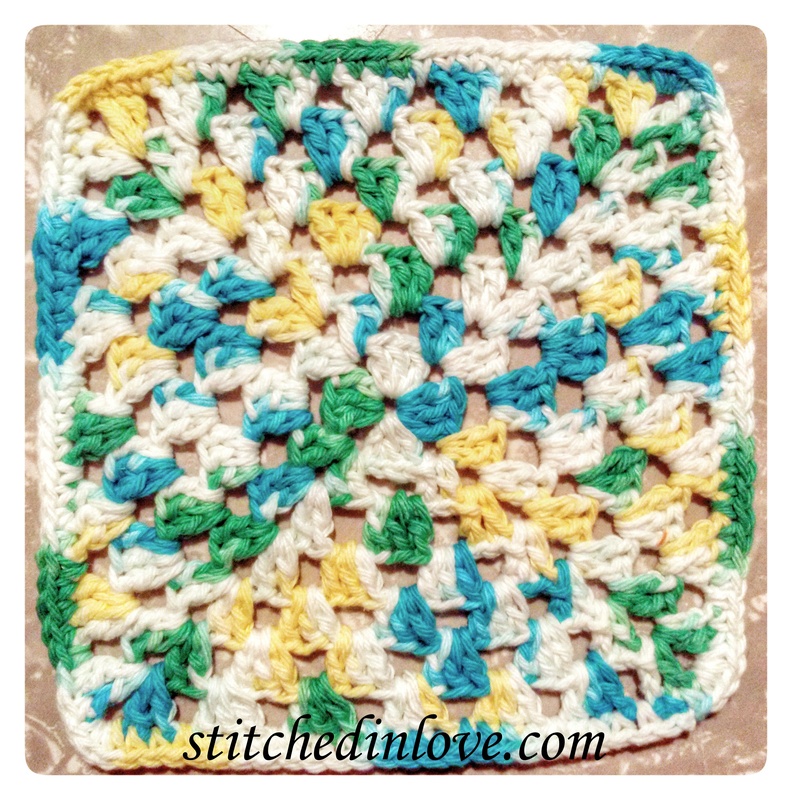 I did create the pattern for this and am working on putting it together. I made a pair for my sister-in-law and my niece too. I’m also working up a pair for my Mom right now too as she wanted a pair after seeing my sister’s. I would even like a pair, but I actually don’t own a pair of boots! After I finish my Mom’s pair, it’s Granny Square time! 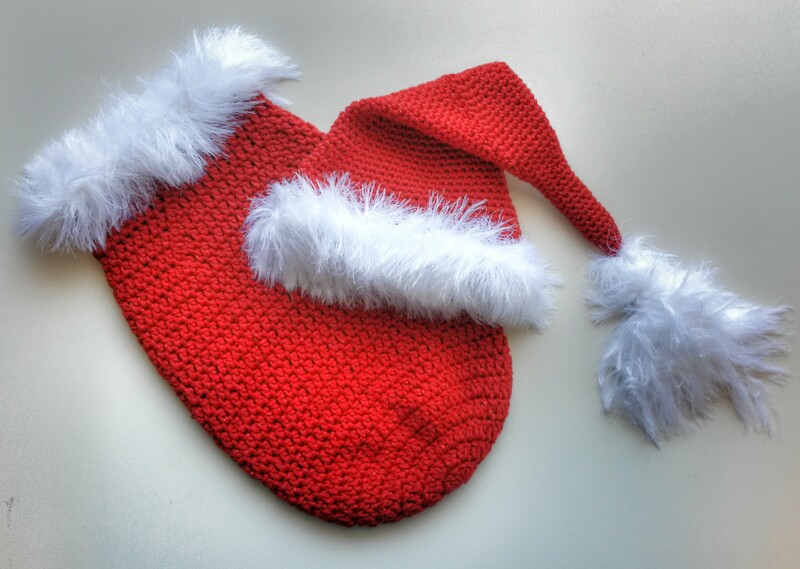 Christmas Presents 2013 – One More! I almost forgot! For the nieces and nephews this year we were lazy and gave them gift cards. 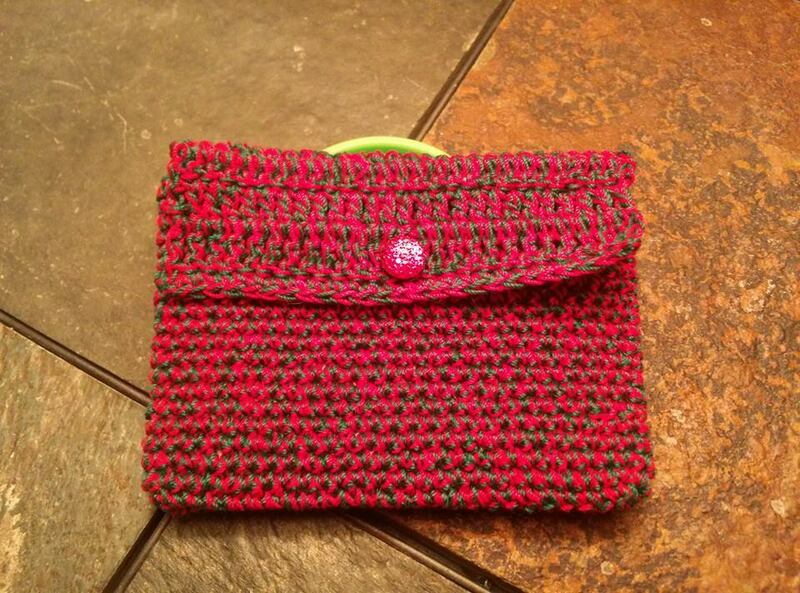 But I dressed them up a little bit and crocheted gift card holders. I made these holding two strands of size 10 thread and added a sparkly red button. They turned out even cuter than I expected and I thought about making these to sell on Etsy. What do you think? Would you pay $5 for one of these?